We offer a range of different security lights, high power, low power, wired or wireless and we can fit them almost anywhere you like. Quick, easy and effective. Let our pro's install your security lighting and provide high quality, neat and tidy installation. 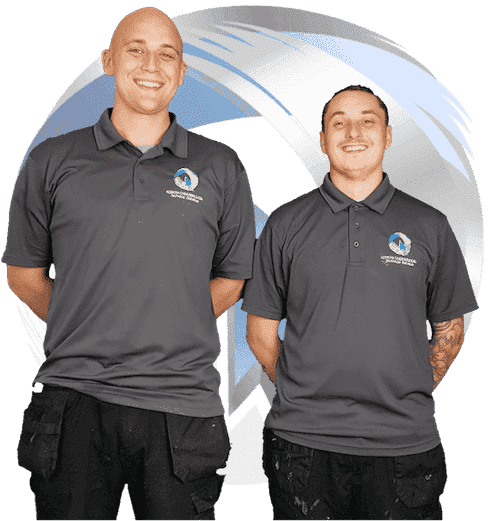 We cover all of the Black Country and surrounding areas. We'll install it for you. 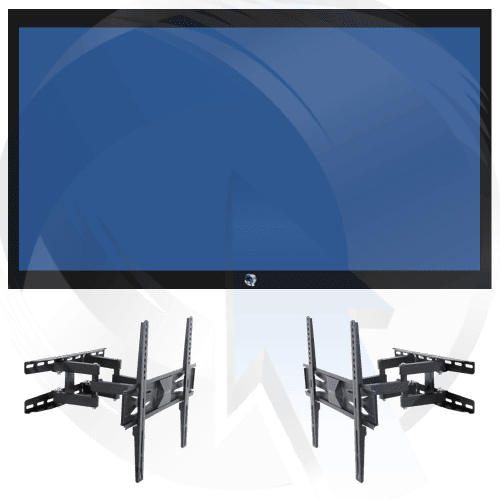 Give us a call or message us to book installation. 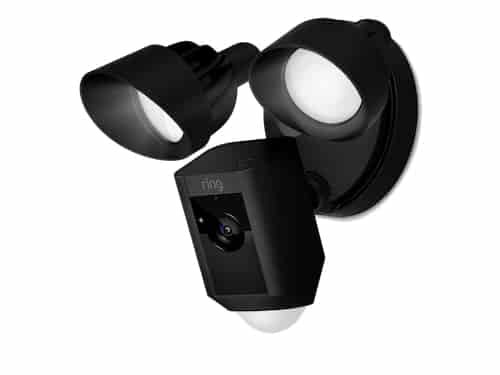 We can install your Ring Floodlight or Ring Spotlight Cam. 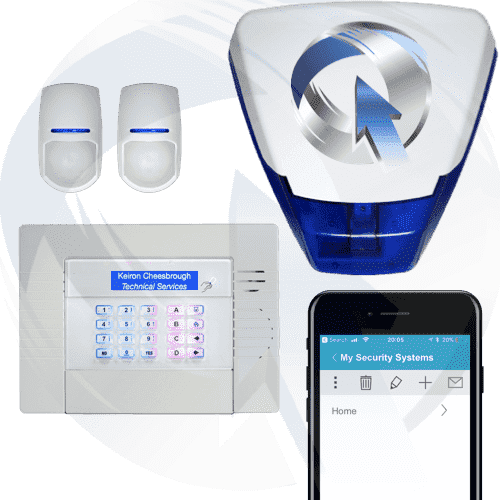 Whether you have an existing security light or not, we can wire up your new light, connect a chime and set everything up for you. It doesn't matter if you already purchased it elsewhere, we will still help. 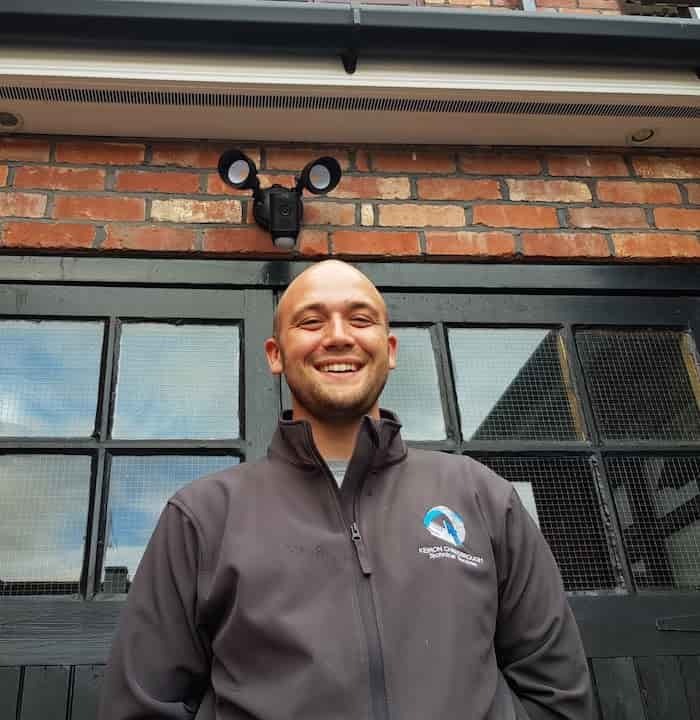 We've installed loads of security lights, including smart security lights such as the Ring Spotlight show in the picture here above Keiron. Security lights turn on when when someone approaches and can be set to only come on at night. They are usually much brighter than regular lights and placed higher up, both to provide more coverage but also to prevent vandalism. Security lighting is a simple but effective way to improve the security of your home or business. 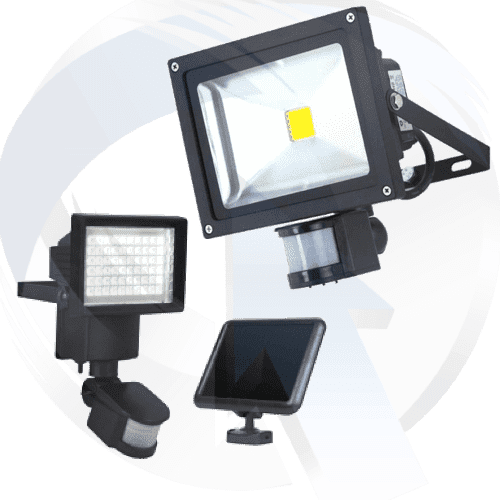 Modern security lighting can now also be energy saving with the introduction of LED lighting to replace some of the older less efficient halogen type. 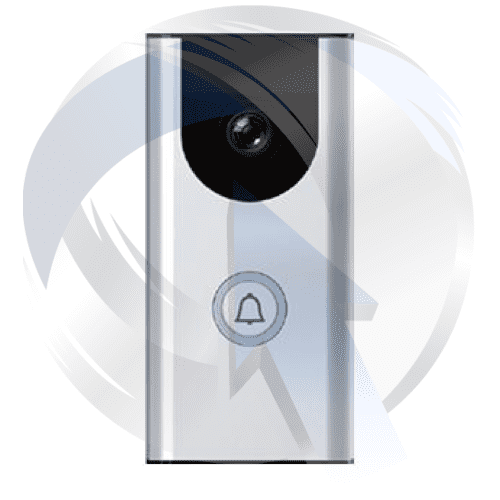 Intruder Alarms can provide protection to any premises, domestic or commercial. 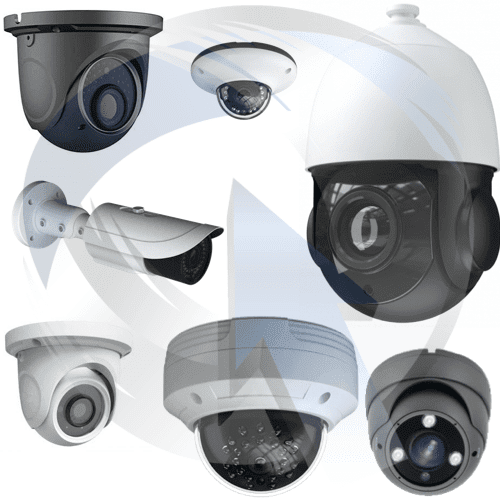 CCTV Systems helps deter crime and vandalism; it can also provide footage following an incident. See and speak to whoever is at your door, whether you are home or not. A solution for any room any where. We'll secure your pride and joy to a wall, ceiling or joist. Illuminate your garden, driveway or business premises, deter would be thieves and trespassers. 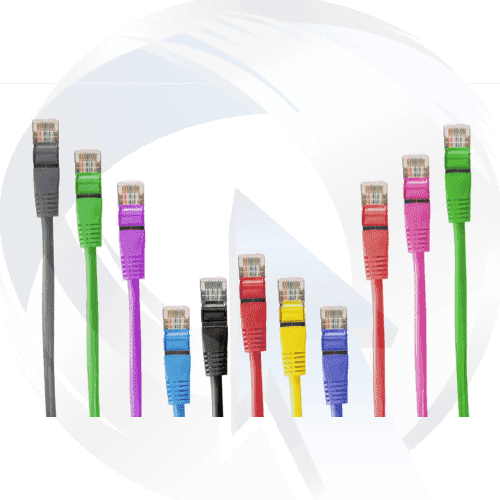 We can extend your Wi-Fi network, cable that connection or even transform your transission.